Got more Bidcoins from various game wins? No worries here is the big one, you can redeem them to airtime and use for calls, text & buy data etc. Can it get any better? The answer is YES. Get to have fun playing with your friends and loved ones anytime, anywhere and on the go. If none of your friends are free, no worries, hit random player and get matched to challenge anyone online. 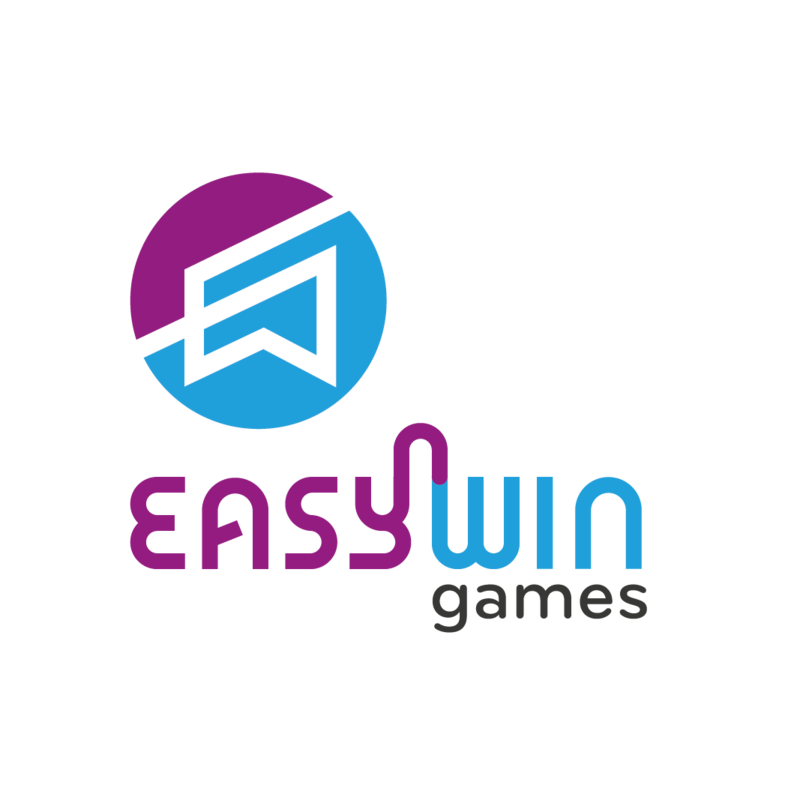 Invite your friends and family to download the Easywin games App, play the games and get bonus coins for each successful download and subscription by those invited by you. More so, bonus coins can be redeemed as airtime. Yes, they are free! 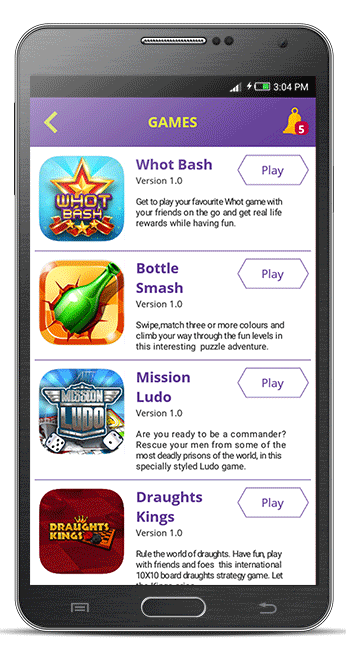 You can download and play the free single players games in and out of your subscription bundle with limited Ads. No stopping your fun when you can’t subscribe immediately. 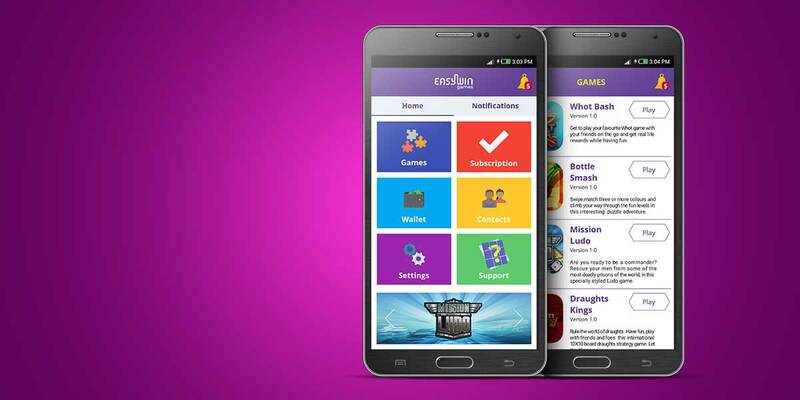 Invite your friends to a game play by a simple in game chat with your favorite listed friends and loved ones. Poke those offline to get their attention and start a game. 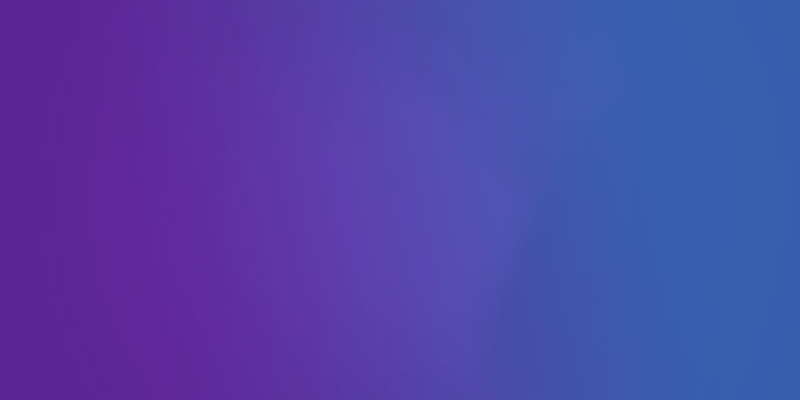 Get bidcoins, stake coins and challenge your friends in a winner takes all duel. And if you don’t feel like bidding? No worries just select 0 coins, play & enjoy. 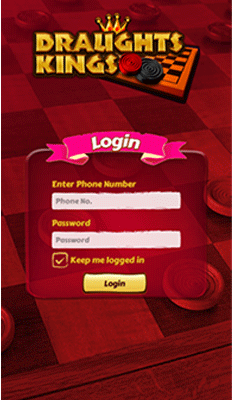 Get to Rule the World of Draughts: win duels, socialise and win rewards during game plays. 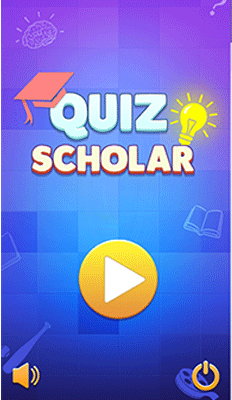 Have fun challenging your friends and loved ones in an insightful quiz game in any topic. 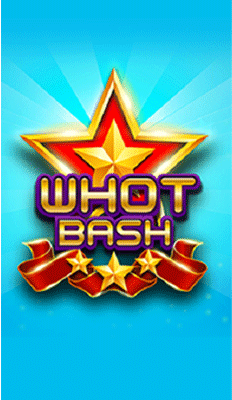 Get to play your favorite Whot Bash game with your friends on the go. 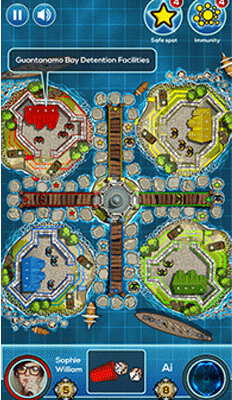 Catch all the feel of a navy war in this specially styled Ludo game. 1. Install, Invite Friends, Play and Win Airtime. 2. Have fun with your friends & family anytime, anywhere. 3. 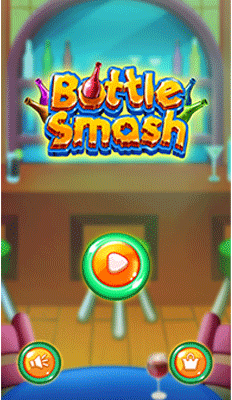 Bid coins & challenge your friends in a winner takes all duel. 4. Good News, coins won can be redeemed as airtime. 5. For every friend, family you invite you get bonus coins when they successfully download and subscribe.